Grosgrain: Origami Dipped in Plastic....It's Fantastick! Origami Dipped in Plastic....It's Fantastick! Have any of you ever heard of Plasti-Dip? Would love to try this sometime for a project. Neat for preserving and thickening paper projects. 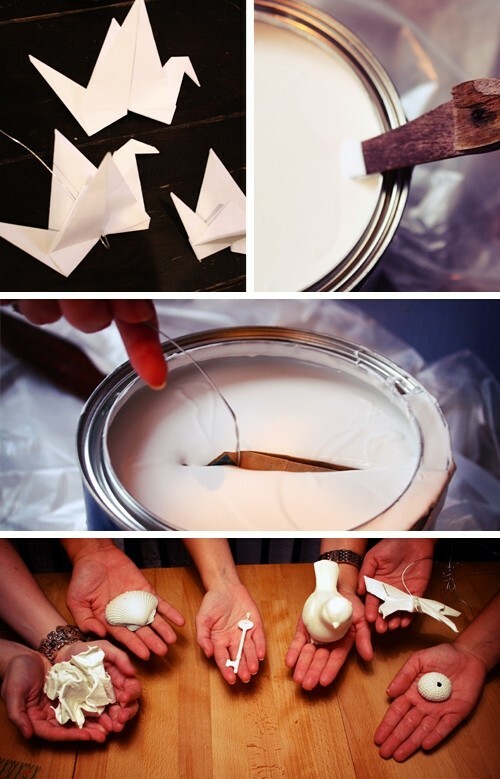 I love the origami dipped bird idea. Get tips and how-to at Fellow Creatives. Can also have color added! Endless ideas!